Inky Fairy Designs: Ranger Ink Guest Artist: Dina Wakley Mixed Media Canvas!!! Ranger Ink Guest Artist: Dina Wakley Mixed Media Canvas!!! Hi everyone! 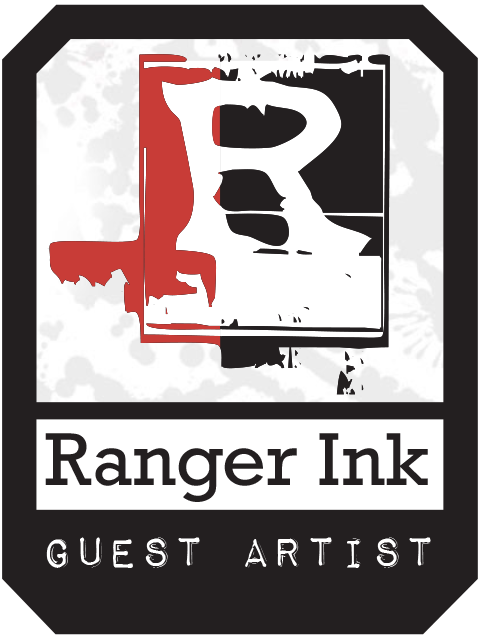 I have been looking forward to this day for TWO months…ever since I received an email from Ranger Ink asking if I'd like to be a guest artist on the blog featuring Dina Wakley Media products. I honestly read the email a million times before I determined it was super legit and then emailed right away to accept! I can't wait for you to see what I created so here is a little sneak peek. 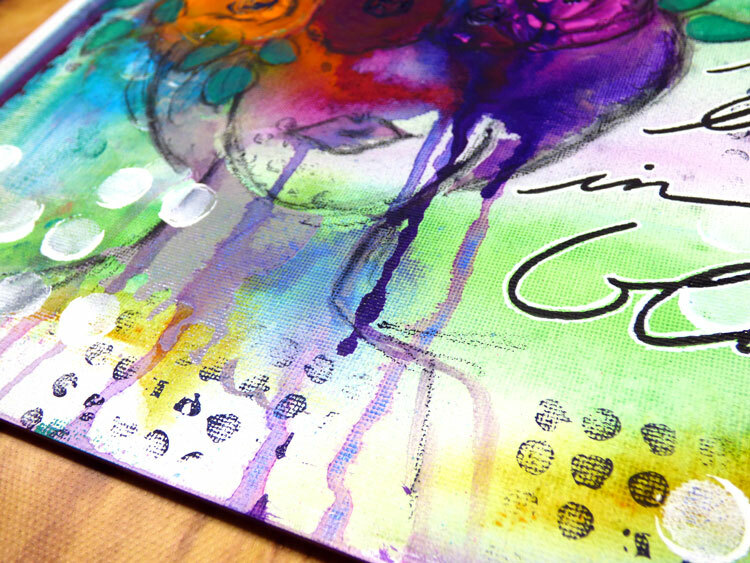 I'm in love with all the new Dina Wakley Media products released this year - her new heavy body acrylic paint colors, mica sprays and media boards are all perfect to add to my mixed media supplies. I think you will agree…be sure to head over to the Ranger Ink blog right now to see more pictures as well as my process video so you can see exactly how my canvas comes together and the full list of supplies I used!